With oil recently falling to 18-month lows in late December, there are concerns that the recovery of the Houston economy could stall if oil’s market price remains below $50 per barrel for an extended period. 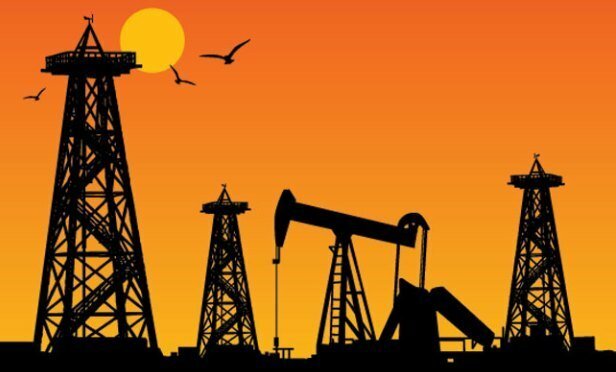 Companies need oil prices at or above $52 per barrel to profitably drill new wells (credit: Energy and Gold Ltd). HOUSTON—CMBS private label pricing volume was $5.1 billion in December, bringing fourth-quarter total volume to $18.1 billion. When the dust settled on 2018, private label CMBS issuance came in at $76.4 billion, 11.4% below 2017, according to a recent report by Kroll Bond Rating Agency.